The government is contemplating an amendment to the Non-Governmental Organizations Act. This amendment will regulate NGOs, international and local charities, rights organisations, grassroots groups, and faith-based organisations. Charities fear that the amendment will silence government critics, saying it would have "absolute powers without accountability". 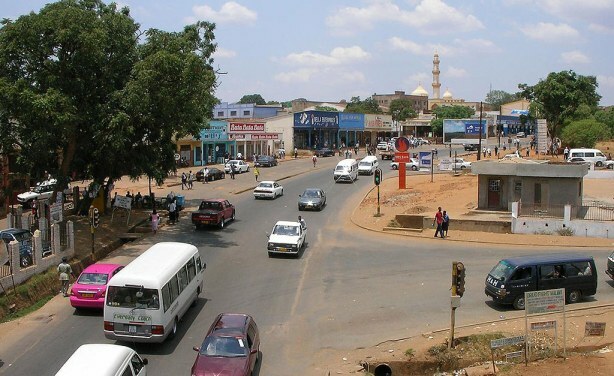 View east into Area 2 of Old Town Lilongwe, Malawi.